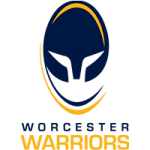 Ethan Waller and Perry Humphreys return to action tonight for Worcester Cavaliers as they take on Sale Jets in the Premiership Rugby Shield (kick-off 7.45pm) live on FreeSports. The pair are two of eleven first-team players in the squad and seven Academy youngsters, as the Cavaliers look to build on their impressive seven points picked up in the first two games. Humphreys lines up on the wing alongside Tom Howe and Nick David in the back three while the exciting Ollie Lawrence joins Mason Tonks in the centres. 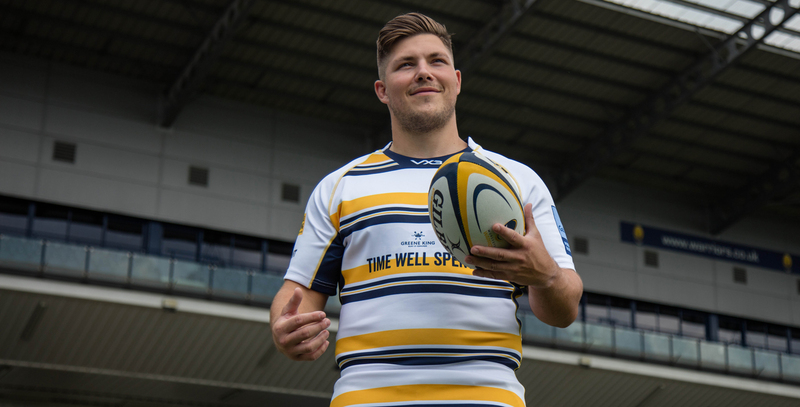 Michael Heaney will captain the side from scrum-half next to Academy stand-off Luke Scully. 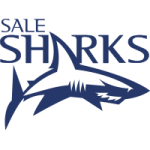 Waller is joined by Beck Cutting and Simon Kerrod in the front row while James Scott and Justin Clegg form the second row partnership. Carl Kirwan, Matt Cox and Tom Dodd start in the back row while first-team players Jonny Arr, Matti Williams and Farai Mudariki are named among the replacements. Entry to the game is FREE for Season Ticket holders and Under 18s while being £7.50 for all others.